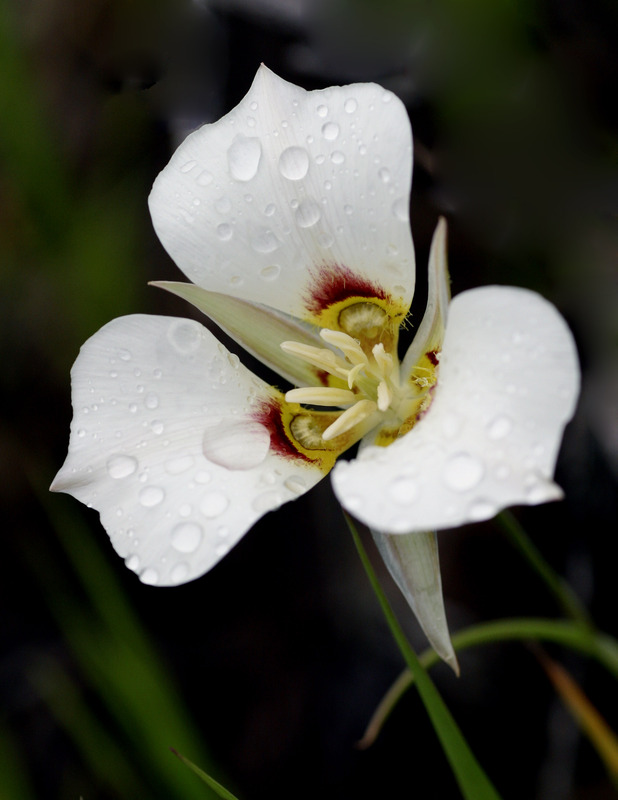 Posted on April 8, 2012, in Badlands, Nature, Wild flowers and tagged badlands, lily, mjspringett, North Dakota, photography, postaday, sego lily, wildflowers. Bookmark the permalink. 10 Comments. Happy Easter. Thanks for sharing. Great photograph! great photo, such a delicate and perfect little flower!